For us, safety is first and foremost. 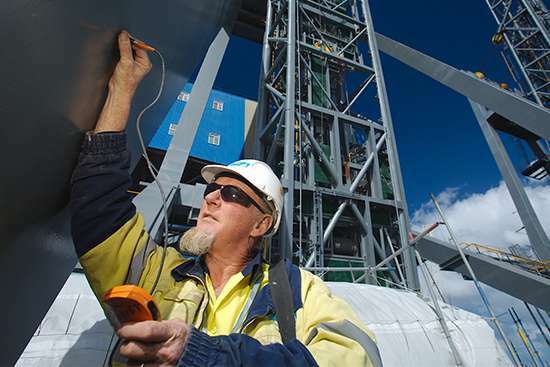 It’s part of everything we do and we are uncompromising in our approach to HSE standards. 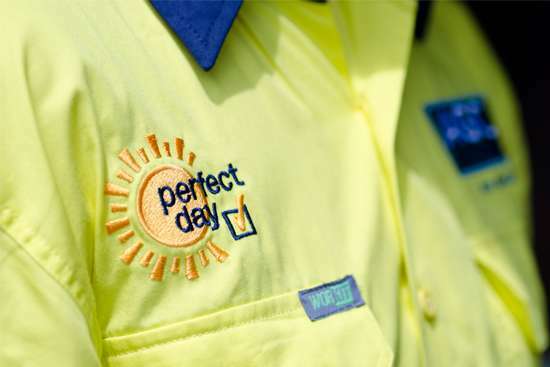 Our Perfect Day philosophy creates a personal connection to safety for our people, clients and community. 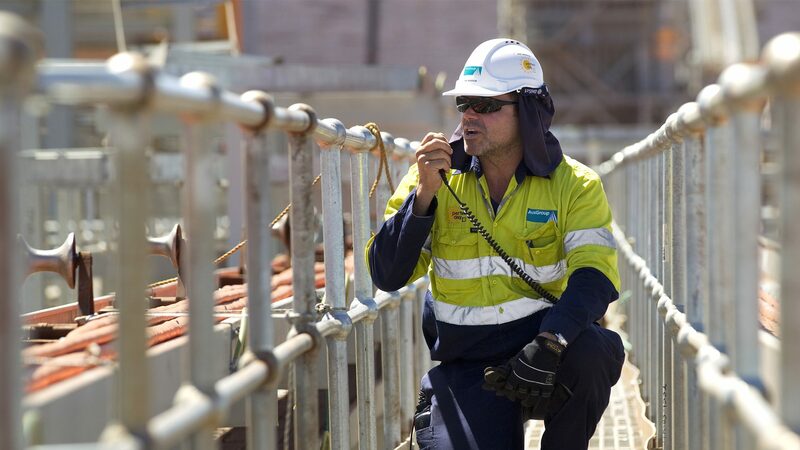 Our people are the foundation of our business. It’s their skills, experience and dedication that allow us to provide exceptional service to our clients. 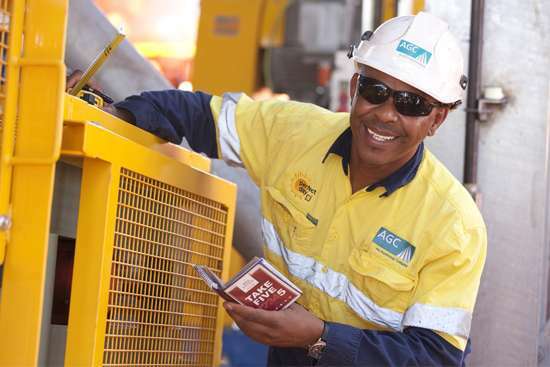 We strive to motivate, challenge and excite our people, ensuring we retain the best teams. Listening to our clients and engaging in early collaboration is what creates long term value. Together, we aim to deliver social and economic benefits in the communities in which we work. We are focused on exceeding expectations. We take accountability for delivering project outcomes and providing a smooth, agile process for our clients. Our systems allow us to work smarter, with options to suit any project or budget. We know that value for our clients is paramount. Providing cost effective and efficient solutions is considered in every decision we make. © AusGroup 2019. All Rights Reserved.